DRC Assist allows you to enable/disable checking of certain design rules during editing operations. Errors can be instantly displayed and interactively corrected. 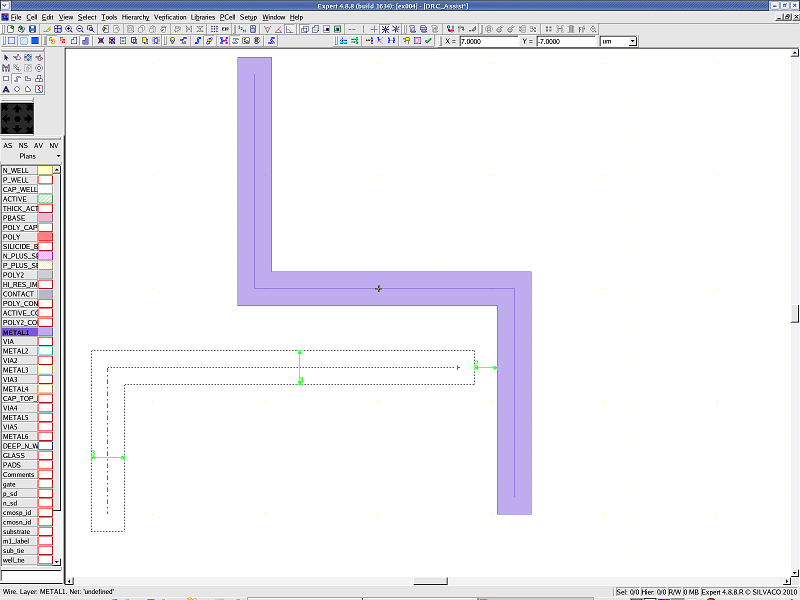 This streamlines production for an error-free layout and reduces verification iterations. 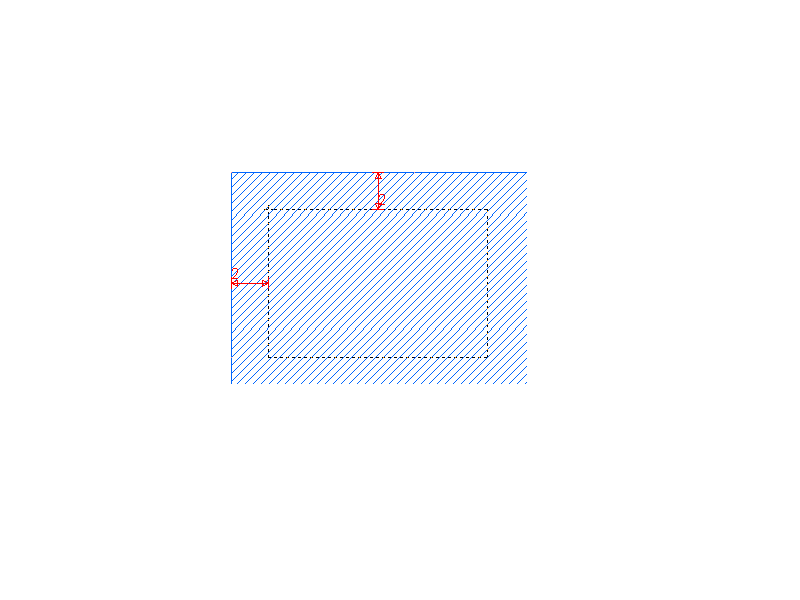 Spacing information for individual objects like width and notch spacing rules. Spacing information for two objects like the minimum distance allowed between objects on the same layer or different layers. The amount of space required when one object encloses another. Assist design rules checker works only on an edited object and its surroundings. Guardian DRC should be used for verification of the whole cell geometry. 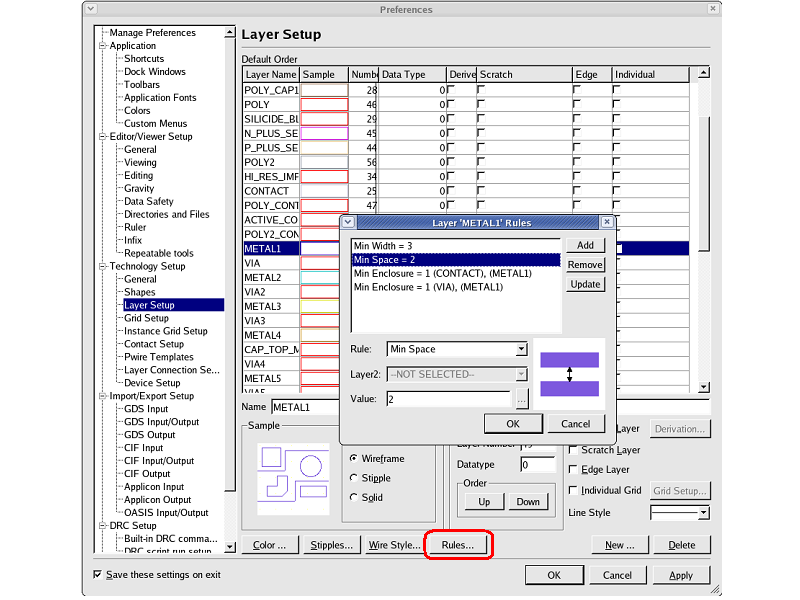 Layer rules that will be verified by the DRC Assist feature are defined in a dialog which is invoked by clicking the Rules button in the Layer Setup dialog. The Layer Setup can be opened from Setup->Technology->Layer Setup menu (see layer_setup.png ). Expert can also import physical layer rules from a Cadence technology file by using Setup->Technology->Import Technology menu command. 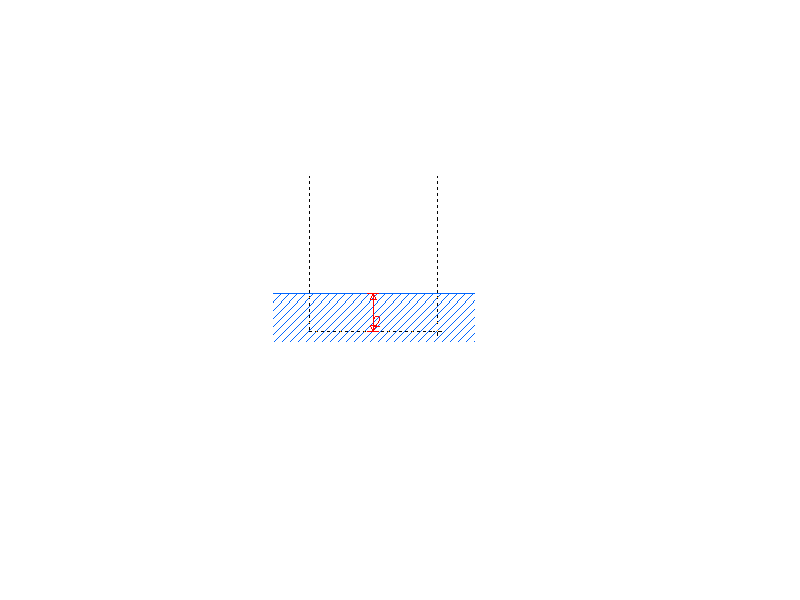 The edited objects on a specified layer are checked to have a width greater than the defined value (see min_width.png ). Expert checks if the space between the edited objects on a specified layer, and other objects on the same layer, is greater than the defined value (see min_space.png ). Expert checks if the space between edited objects on a specified layer and objects on another specified layer is greater than the defined value (see min_space_layers.png ). Expert checks whether the overlap between objects on two specified layers is greater than the defined value (see min_overlap.png ). Expert checks if objects on one layer are overlapped by objects on another layer with a margin greater than the defined value (see min_enclosure.png ). Expert checks if the notches are greater than the defined value (see min_notch.png ). Expert checks if the area of the edited object on a specified layer is greater than the defined value (see min_area.png ). 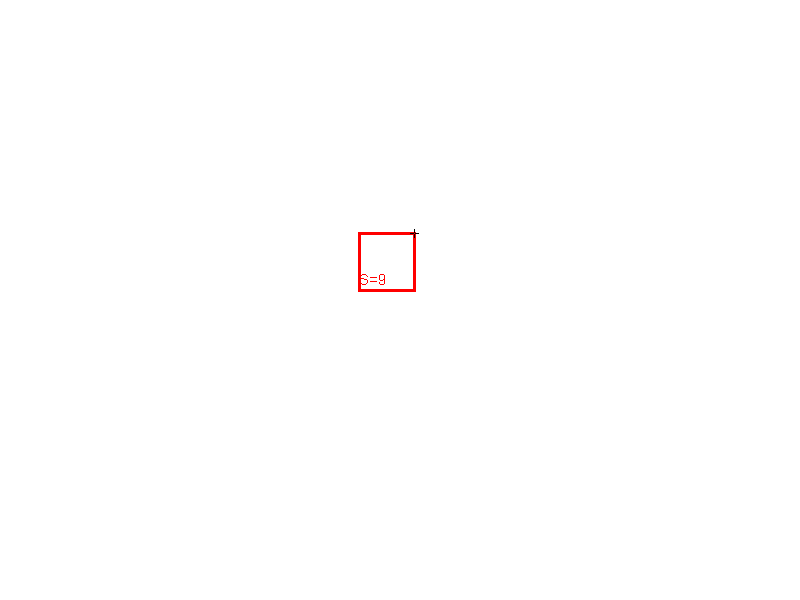 The edited objects on a specified layer are checked to have a width less than the defined value (see max_width.png ). Expert has another DRC command called Real-Time DRC. Please note that DRC Assist cannot be used at the same time with Real-Time DRC. Load editing_ex02.eld file, then open the "DRC_Assist" cell. Enable DRC Assist from Edit->Assist . Set "METAL1" as the active layer. 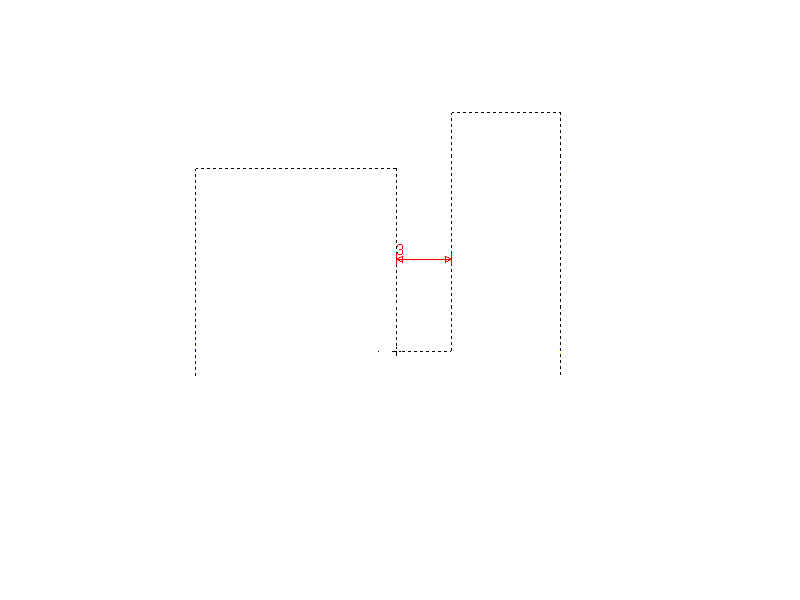 When you draw a box/polygon/wire object, you can see a red or green arrow with a value. 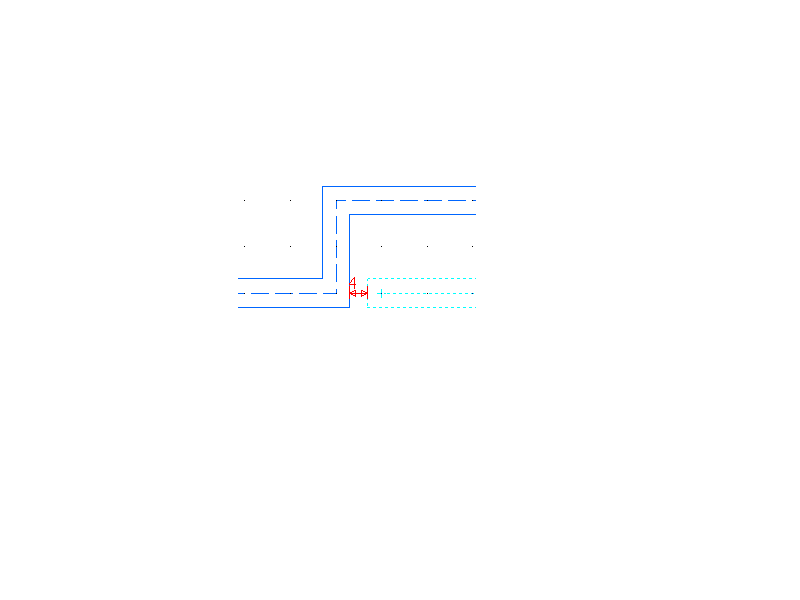 A red arrow indicates that a design rule is violated (see drc_assist_failed.png ). 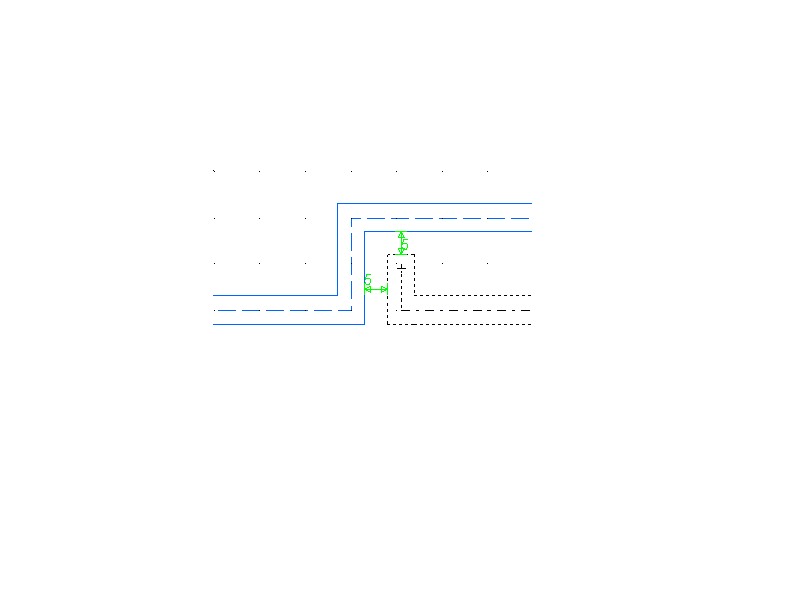 A green arrow indicates that the design rules are satisfied with the minimum values (see drc_assist_ok.png ).